I know, I’m cheesy… so let’s get onto the fooood shall we? 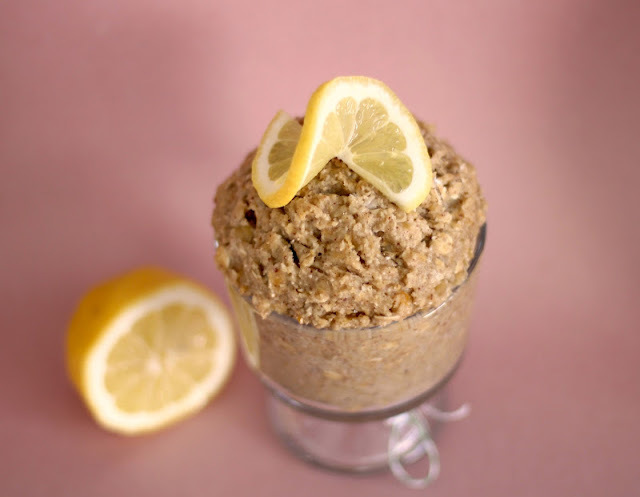 This Buttery Lemon Shortbread Cookie Dough is the springtime snack! It’s light, it’s fresh, it’s summery and it’s… good for ya?! It’s buttery, yet contains no butter. It’s sweet, yet contains no sugar. It’s doughy, yet contains no gluten. Heck yes. I’ll take the whole batch please. 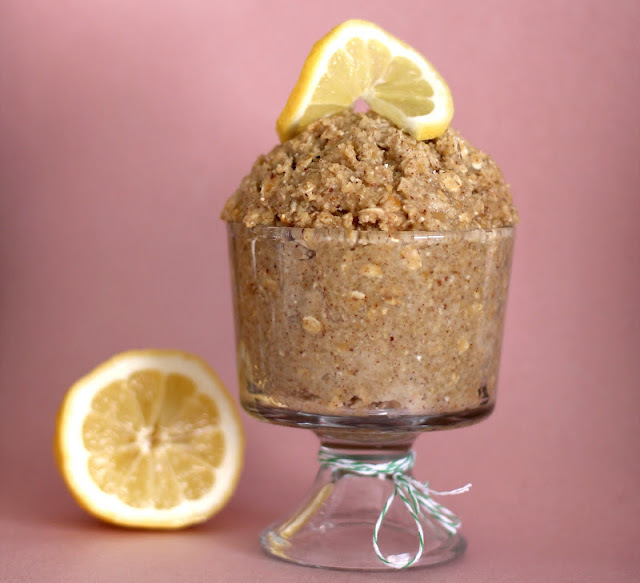 In a large bowl, stir together the oat flour, oats, erythritol, protein powder, and salt. 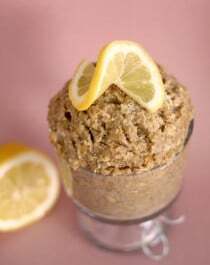 In a blender, puree together the beans, almond milk, almond butter, lemon zest, stevia extract, lemon flavor, and butter flavor. Scoop this mixture over the dry ingredients and stir together until mixture is even. For best texture, cover and refrigerate overnight, but you can serve it immediately too! Can you believe it? I think I’m crying with joy. 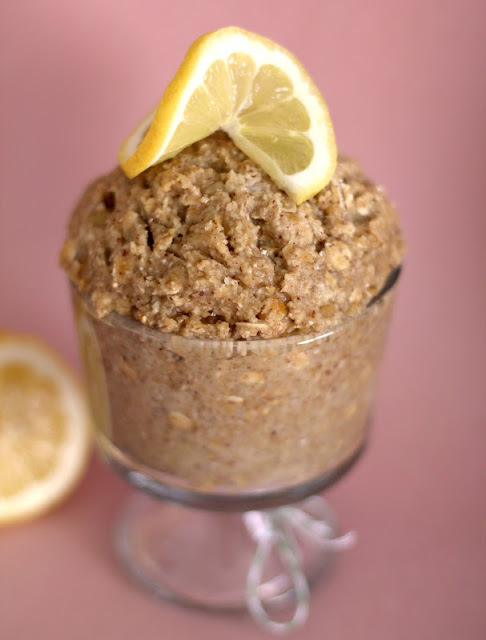 Despite the clean, fresh lemon flavor, this tastes like one serious diet-buster. But 280 calories for a filling snack filled with fiber and protein? Sounds pretty darn good to me. I know what I’m making all summer long! I’m dying over your cookie dough recipes! any chance you have any single serving recipes?! this is such a great recipe! i love the texture, just like cookie dough, and the flavor is so good, thank you! !